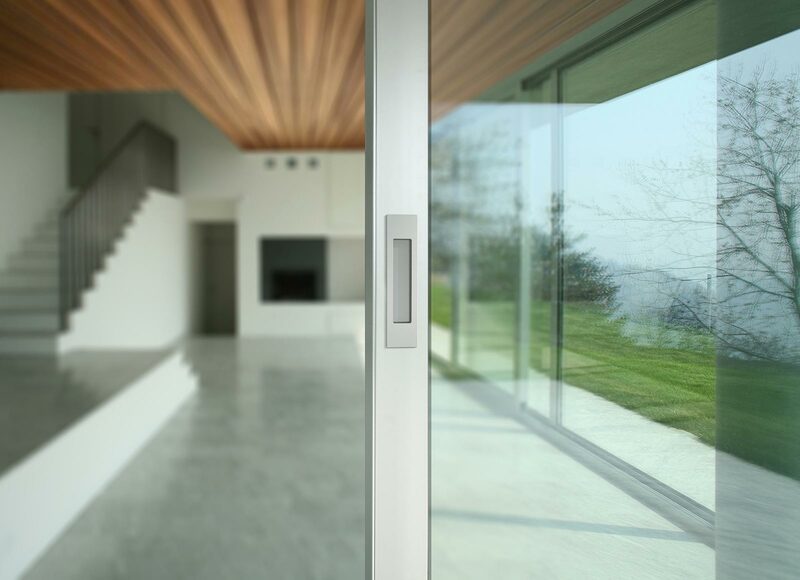 Packed with innovation and sophistication, these sleek, modern handles represent simplicity through uncompromising design. 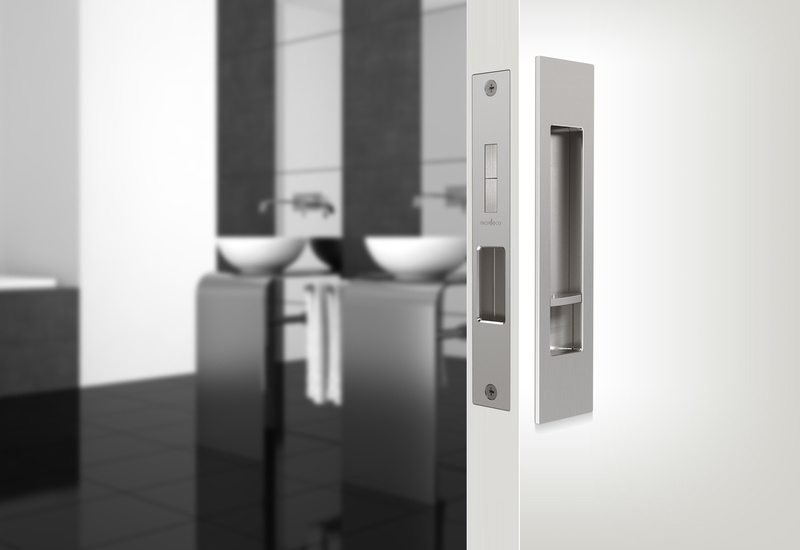 With Mardeco taking the time to get the range perfect, quality and ease of use have been emphasised in every aspect, from the handles themselves to the installation resources and packaging. 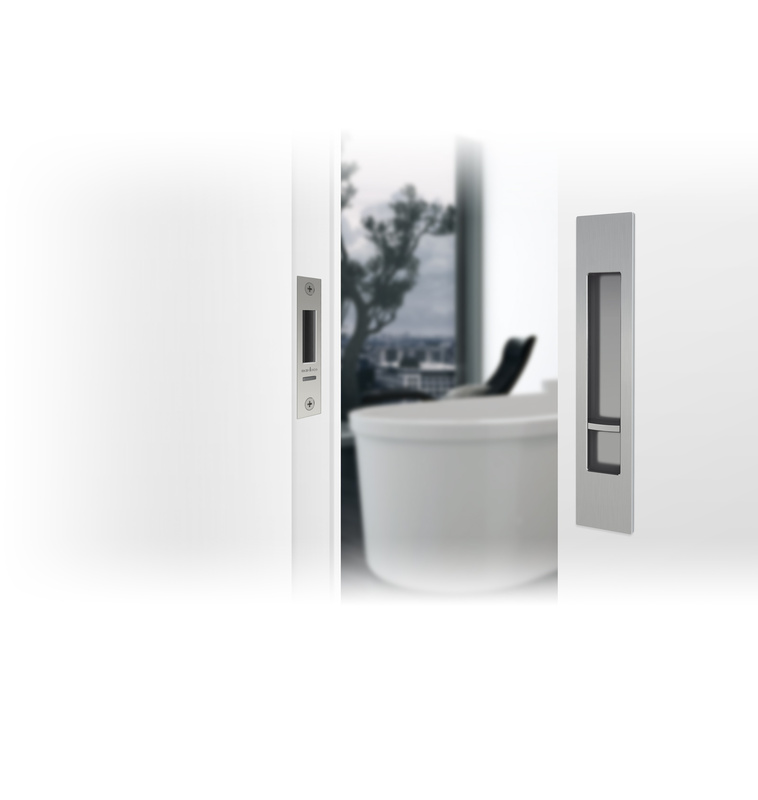 Designed in New Zealand, the M-Series perfectly represents what Mardeco is all about ... quality, design and good service. 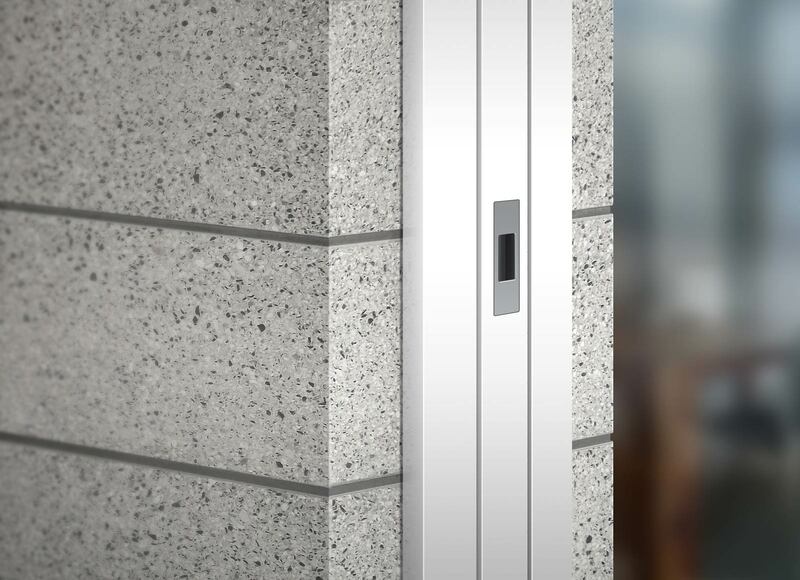 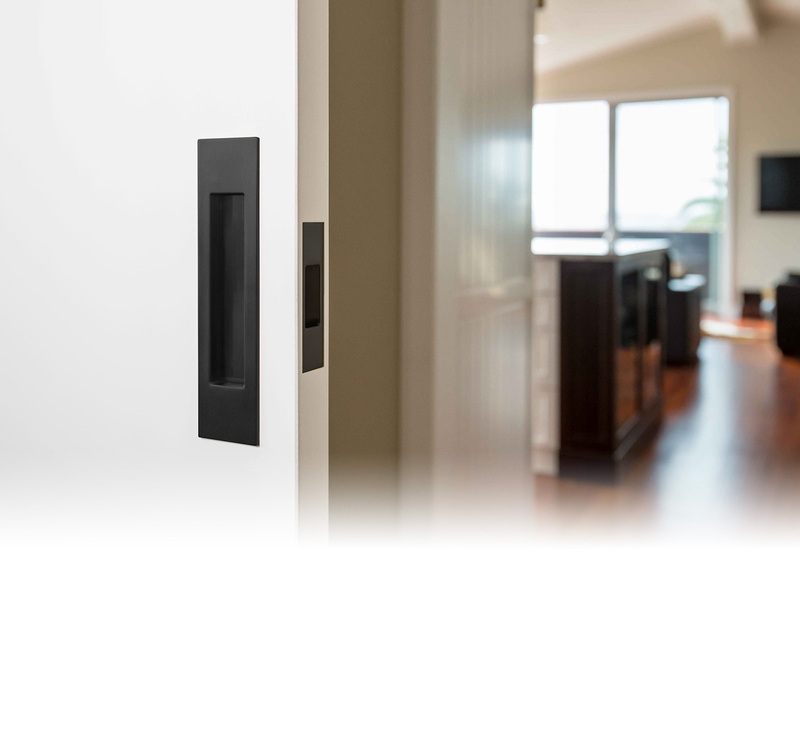 M-Series hardware comes with detailed installation instructions and additional parts for multiple applications, giving your project a cohesive look. 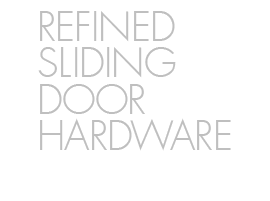 There are so many decisions to be made when it comes to fitting out a project, yet the decision about which sliding door hardware to choose is an easy one with the M-Series by Mardeco.